Mumbai, July 6, 2018: INCX (INCX AG), the Switzerland based, International Crypto Exchange, has partnered with India based Pi, Asia’s Largest Uptime Institute TIER IV Certified Data Center, as it launches the world’s fastest Crypto Exchange. Crypto Exchanges today are facing frequent downtimes due to heavy customer traffic spikes, insufficient network backbone to handle large workloads and high vulnerability to attacks. These frequent downtimes with exchanges are causing severe financial loss and lost opportunities to the end customers. With the vision to provide a world-class, simple and secure crypto exchange experience, INCX has partnered with Pi, to host their next generation exchange platform on an end to end 100G network. For the very first time in India, Pi has built a fully operational 100G cloud platform from network-firewalls down to storage in a High-availability mode, enabled with dynamic scaling. This enabled INCX’s vision, to launch the first crypto currency exchange on a 100G networked cloud. The cloud platform can scale beyond 12 million new sessions per second and over 300 million sessions at any given time. It rides on a multi-level security fabric of 160 Gbps threat prevention throughput, over an Intel Skylake micro architecture server farm with L2/L3 Throughput of 6.4 Tbps. “Pi and INCX have made India’s progressive leaders in the central and state governments proud by bringing state-of-the-art technology infrastructure capabilities that are only perceived to be available in Silicon Valley to a Tier 2 city in India. This is a classic case of how emerging markets can leap frog developed markets with the help of technology. And with this kind of infrastructure capability, India can foster continued innovation in the blockchain ecosystem”, said Sudheer Kuppam, board member at INCX and Pi. Sudheer is also the Managing Partner at Epsilon Venture Partners and is former Managing Director at Intel Capital. 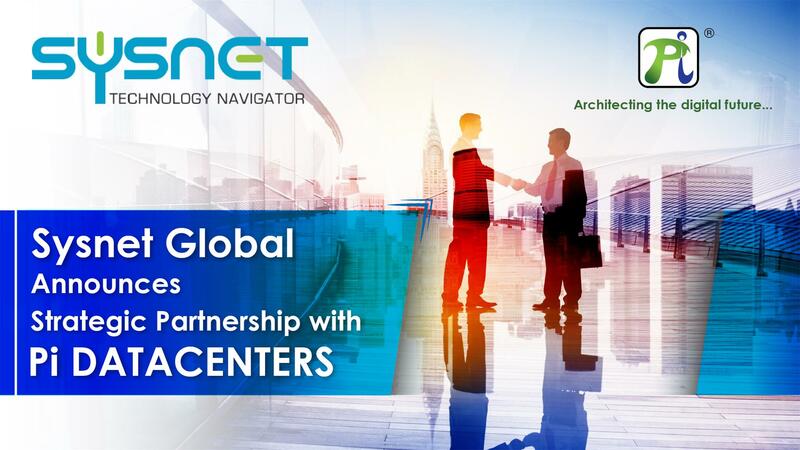 With both the organizations envisioning and working towards changing and enhancing the digital air, in their respective fields, this partnership proves to be just right and most beneficial for the end-user. 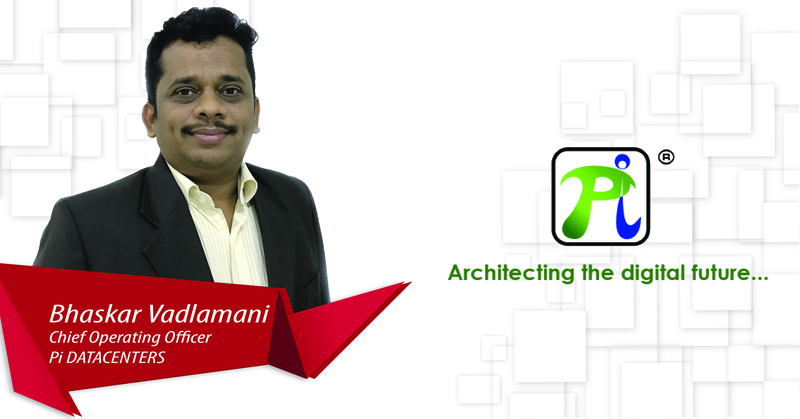 “We at INCX are excited to have the very first 100G cloud platform in India built by Pi. This gives us a tremendous edge as a Crypto exchange. We promised our community an ultra-scalable, lightning fast, trading platform and this is a major step towards accomplishing that”, commented Mr. Sanjoy Gaddipati, Founder, CEO & Managing Director, INCX.